An arrest for Drinking and Driving can have serious consequences on your life and can cost you a lot of money. Most counties in New York have very strict policies on DWIs and are difficult to plea bargain with. Often you are left with two options: plead guilty or fight the DWI charges at trial. 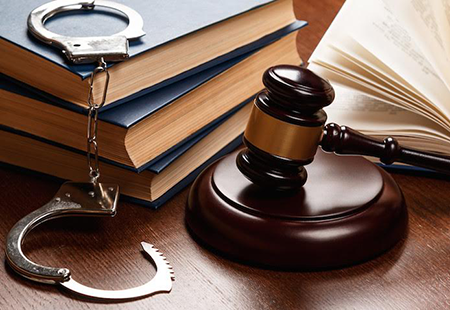 At Adam C. Neal Law, you will have an attorney representing you who has conducted many DWI trials as a prosecutor, knows their strategy and arguments, and how to counter them in order to give you the best defense possible. Our firm recommends to everyone not to drink and drive, and avoid the risk of injuring somebody or being arrested. However, if you or somebody you know was arrested for drunk driving, call us today. We will evaluate and challenge the evidence against you, advise you of your options and get your life back to normal as soon as possible.